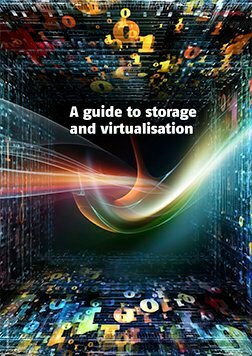 Virtualisation, in all its forms, has dramatically changed the way enterprise datacentres are operated, managed and built over the course of the past decade or so. 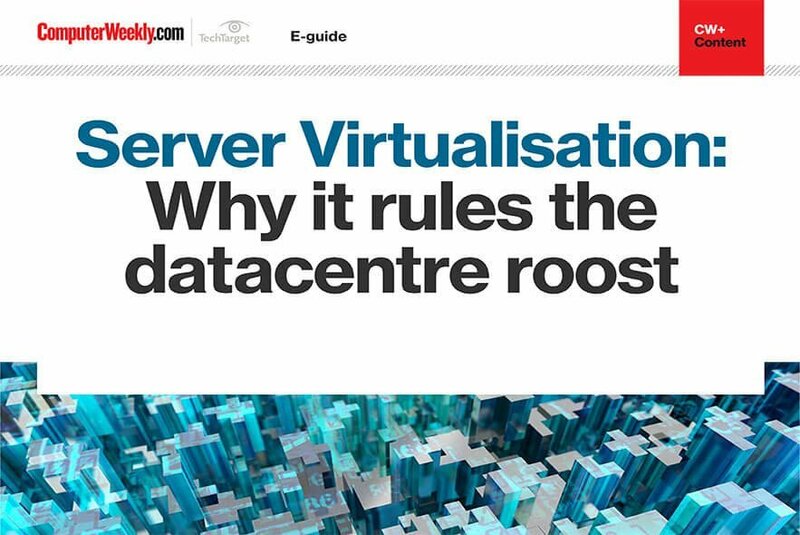 From a server point of view, virtualisation has allowed datacentre operators to improve the efficiency of their facilities, while allowing them to reduce the amount of physical space the hardware inside them takes up. 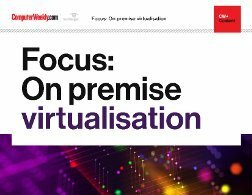 With analyst reports suggesting the server virtualisation market has reached saturation point, enterprises are now looking to network function virtualisation to help deal with the growing number of endpoint devices connecting to their networks. 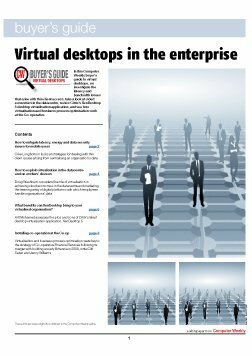 The desktop virtualisation market, meanwhile, continues to go from strength-to-strength, as the product portfolios of the major suppliers continue to mature, paving the way for a much-improved end user experience. 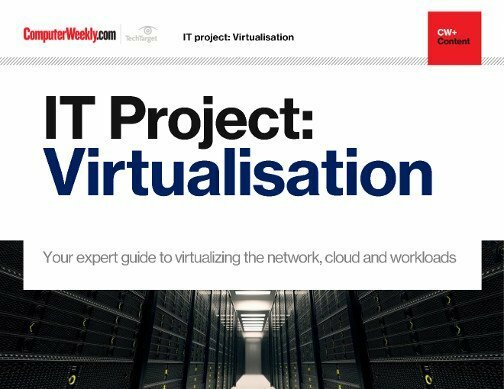 In this IT Project report, we take a closer a look at some of these trends, and share real-world examples and case studies of organisations that are benefiting from them.